We have a fully qualified practical mason who is a very much 'hand-on' stonemason. 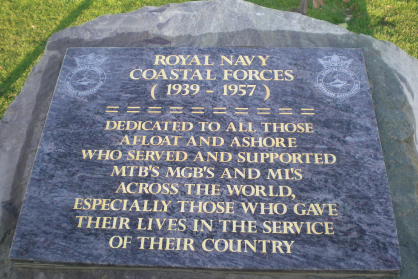 We fix each memorial to ensure that it is done to the highest standard. Our expertise is held in highregard by many other masons and Mr Lockett used to travel the country assessing other masons in the trade for NVQ and NPTC City and Guilds qualifications. Our mason also worked as a trainer and saftey assessor. This can involve watching masons fix new memorials in-situ to ensure they are doing it to the correct standard. It can also involve returning to churchyards and cemetries to ascertain whether or not certain memorials meet the required safety standards. The business prides itself on the service that they give each customer when they enter the showroom, explaining the regulations, and then helping them to choose a fitting memorial. We also allow customers to buy bespoke memorials where they can design the memorial themselves to make it even more personal. "We always tell people that it will take a minimum of an hour to talk through the options and decide on memorial they want. We go through it a step at a time as it is a very difficult time for people. One customer visited our showroom over 50 times before choosing a stone for her husband. 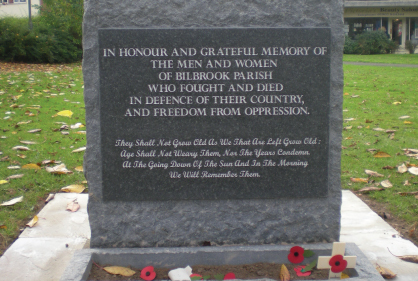 Our prioroty wasn't the time or selling a memorial, it was ensuring that the customer was happy with her decision." Our family business has a showroom at 337 Tettenhall Road, Newbridge in Wolverhampton. Often, generations of the same family will return to Locketts, for that special memorial.